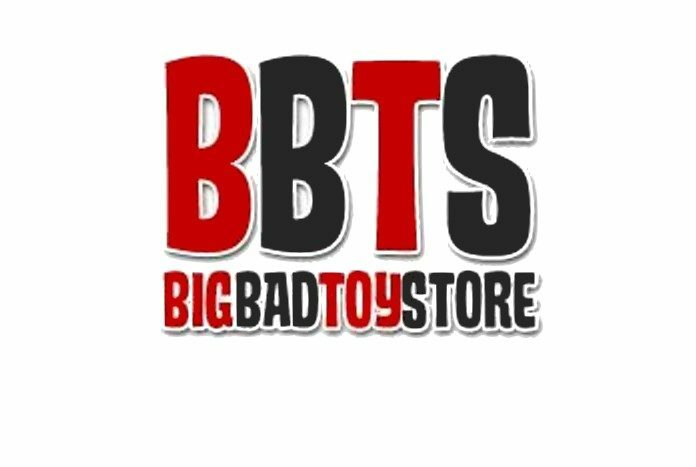 Here is the latest pre-orders and new arrivals from site sponsor Big Bad Toy Store – happy hunting! New Hanna Barbera, Stranger Things, and Marvel Pop! vinyl figures are up for pre-order! These revamps of iconic TV, movie, and comic book characters stand 3.75 inches tall and feature window-box packaging. Grab these figures and more from Funko. Super 7 presents an exclusive white blood-splattered 6-inch Alien Queen figure packed in a plastic Weyland-Yutani biohazard bag, 3.75-inch Creature From The Black Lagoon glow in the dark figure, and Jason Voorhees as a bloody 3.75-inch ReAction Retro Action figure. 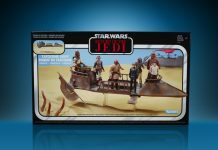 These NYCC exclusives are must-haves for classic film fans! 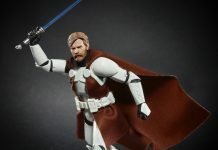 Beast Kingdom presents new Star Wars and Marvel Egg Attack Action figures! 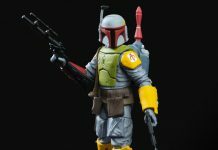 These vinyl figures stand between 6 to 11 inches and feature movie-accurate sculpt and paint applications in a miniature form. New Gundam and Ultraman model kits are available for pre-order from Bandai Japan! These model kits include series-specific accessories and weapons to build your perfect Mobile Suit or other space vehicles! Grab your favorite anime characters from Haikyuu!, Tsukimogatari, and Fate / Grand Order, and even more. These collectible figures and accessories feature character-specific items, accurate sculpt, and fantastic paint application! 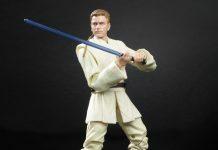 Now you can get articulated figures of your favorite characters from Bandai Japan! Grab Tony Stark as depicted in Iron Man 3 with interchangeable Iron Man armor parts, S.H.Figuarts Whis figure from Dragon Ball Super, Ranma Saotome’s male body from Ranma 1/2, and other iconic characters to pose and display in your collection. New third party transforming robots like TFC Toy’s P03 Bigbite and GCreation’s SRK-02 Growl are in stock now! 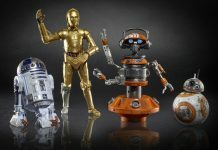 These articulated figures transform from robots to vehicles or beasts and include character-specific weapons and accessories. Hasbro’s Marvel Legends line now includes your favorite mutant superheroes and villains from X-Men! These 6-inch articulated figures include character-specific weapons, accessories, and different parts of the giant Build-A-Figure Juggernaut when combined! Funko presents new Pinky and The Brain, Animaniacs, Q*bert, and more of your favorite characters as Pop! vinyl figures. Funko mixes the classic shape of Pop! 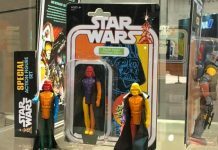 figures and the traditional collectability of iconic and loveable characters from all different mediums and genres! For the first time ever, you can roleplay as a Power Ranger in a full-scale wearable Power Ranger Helmet, or defeat evil with the Mighty Morphin Power Rangers Legacy Ninja Megazord! These nostalgic figures and accessories feature series-accurate paint and sculpting, making them great additions to your tokusatsu collection. Kotobukiya presents the non-articulated Captain America: Civil War ArtFX+ statues of Iron Man Mark XLVI and Captain America, posed against each other in the battle of hero vs hero! These statues feature amazing detail; from the helmet on Captain’s head to each of their broken concrete bases, together they make a dynamic battle scene. Get these collectibles and more from Kotobukiya.